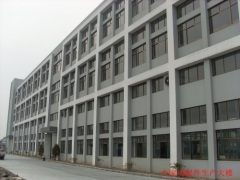 Located in the XiaoDong Industrial Area, Yuyao Ningbo China, Ningbo XinYi Electric Appliance Co.,Ltd was founded on the year of 1998; mainly focus on manufactory of plastic parts and tooling. 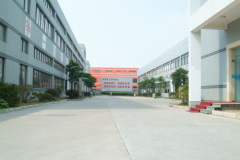 Through 22 Years of development, XinYi has covered 40,000 Square meters of factory, 56 sets of injection machine, and own tooling workshop, with 15million USD turn over every year; The main customers are Panasonic Washing Machine, Joyoung ect. The company has set up a standard and efficient management system, 7S field management. 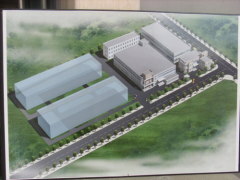 With a strict quality control system, XinYi obtained ISO9002 and ISO14001 certificate in February 1992, and QS Food safety management certification.